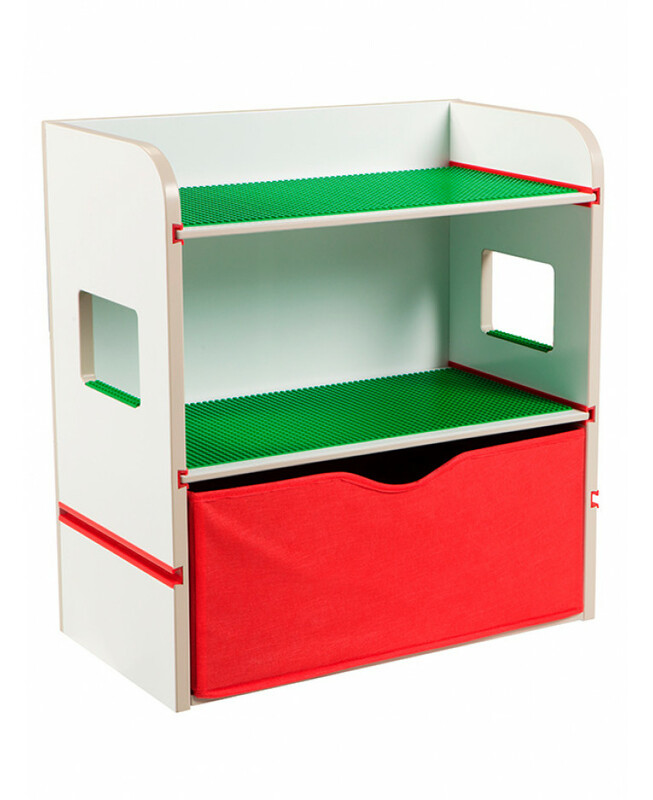 Your child can create the bedroom of their dreams with this fantastic Room 2 Build Bookshelf Storage Unit. 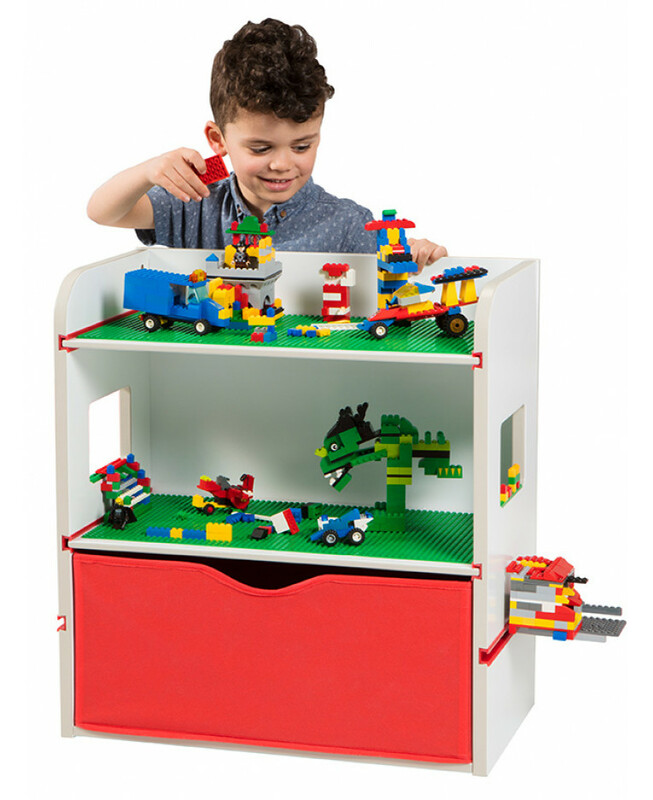 The beautifully crafted unit is fun as well as practical and is compatible with all leading building brick brands including Lego. 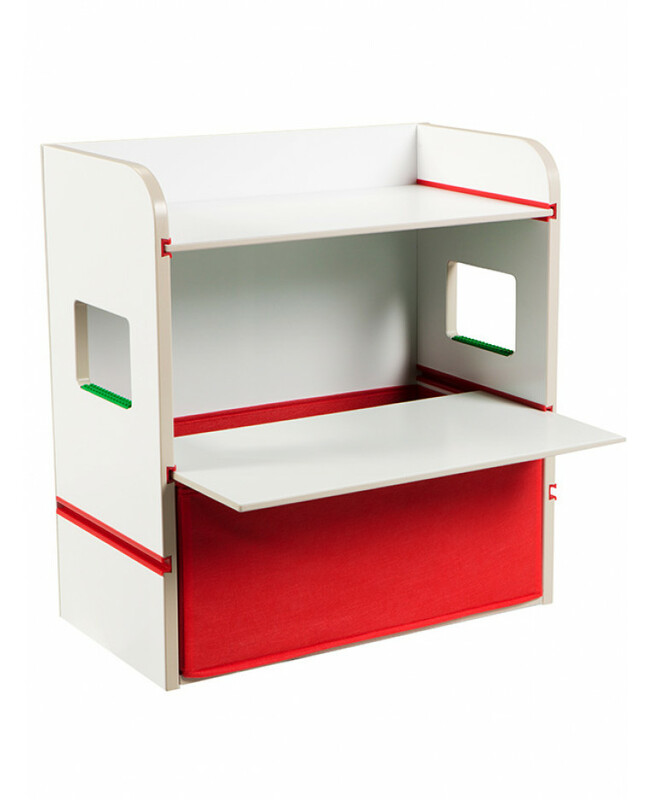 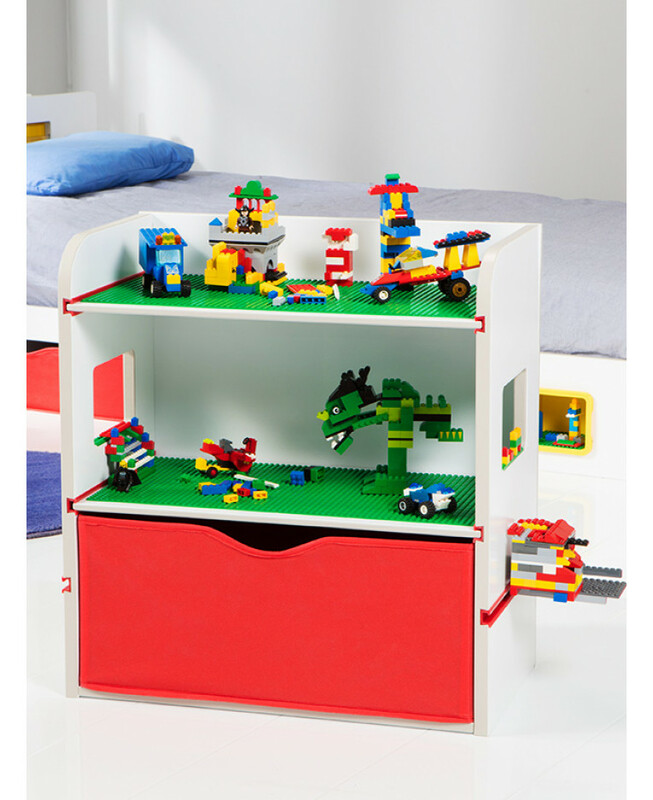 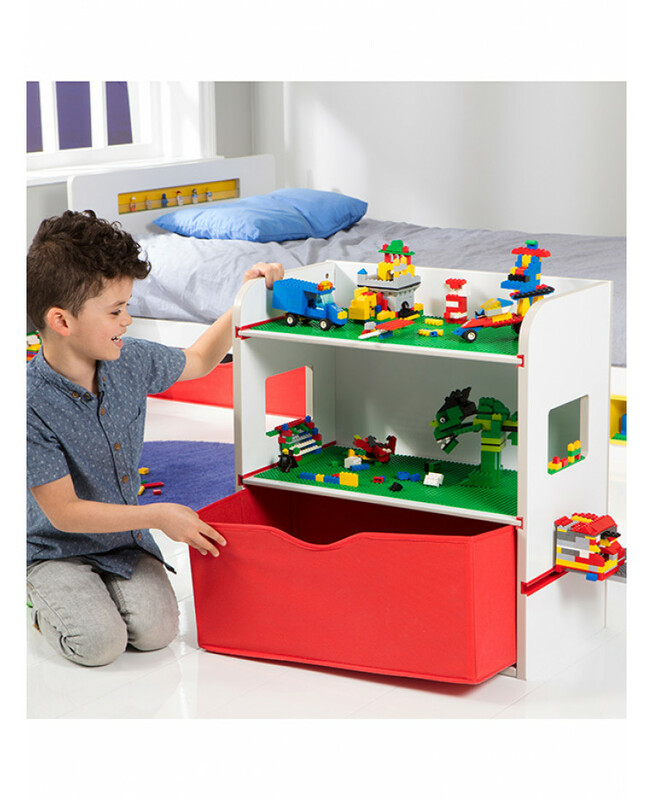 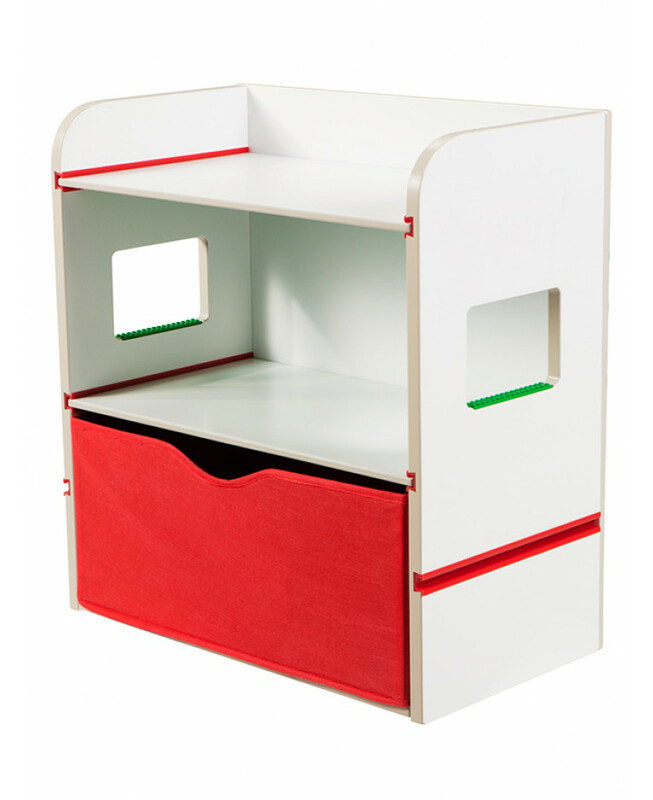 It features two reversible slide out shelves with a building plate on one side for your child's creations and a smooth surface on the other for displaying books and toys. 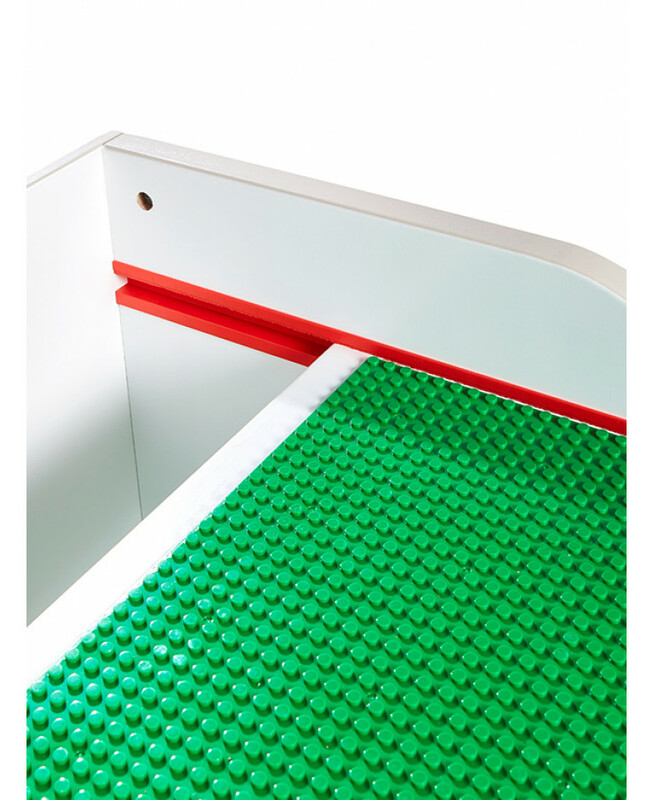 There is also a large pull out drawer for additional storage, plus a building strip, slide-in slot and useful carry handle on each side. 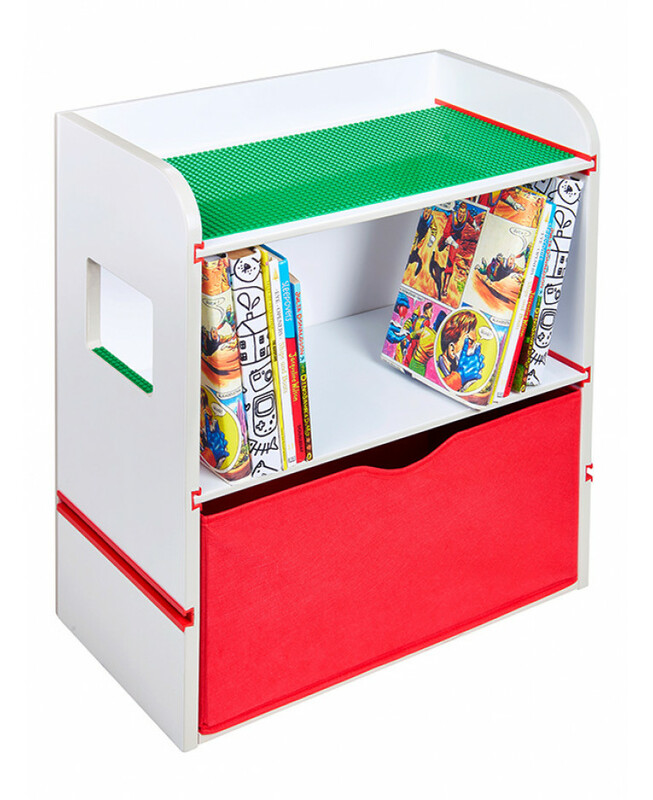 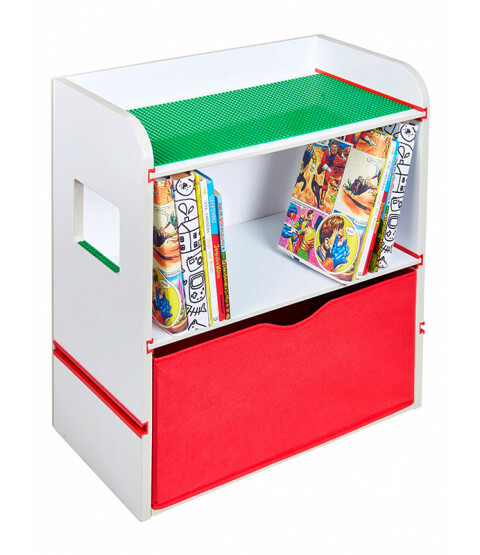 This bedside storage unit is suitable for ages 4 years and over.